New group to help join up the legal services and tech offerings of legacy firms. 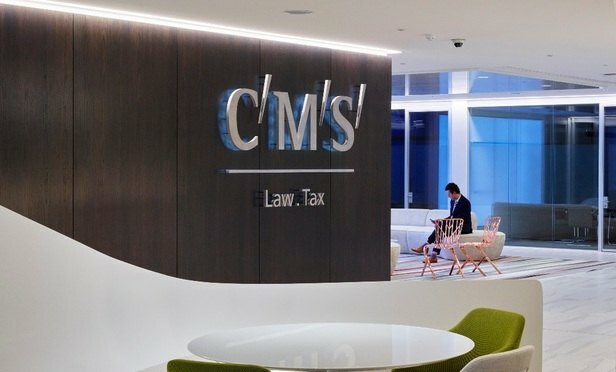 CMS has launched a new team responsible for joining up and advancing the firm’s legal services and technology offerings, in a drive to consolidate the ambitions of the three legacy firms which merged last year. 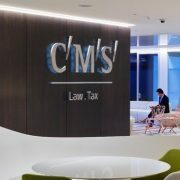 The team, called CMS by design, is led by CMS executive partner Paul Stevens, and also consists of the firm’s head of legal service design and delivery John Craske, head of tech innovation Jane Challoner, IT head Razvan Cretu, head of digital and data Elle Todd and client management head Jo Witham. They will report on progress to both senior partner Penelope Warne and managing partner Stephen Millar.